Sam currently heads design research at Government Digital Services in Singapore, looking at ways to deepen and scale the practice across product teams. 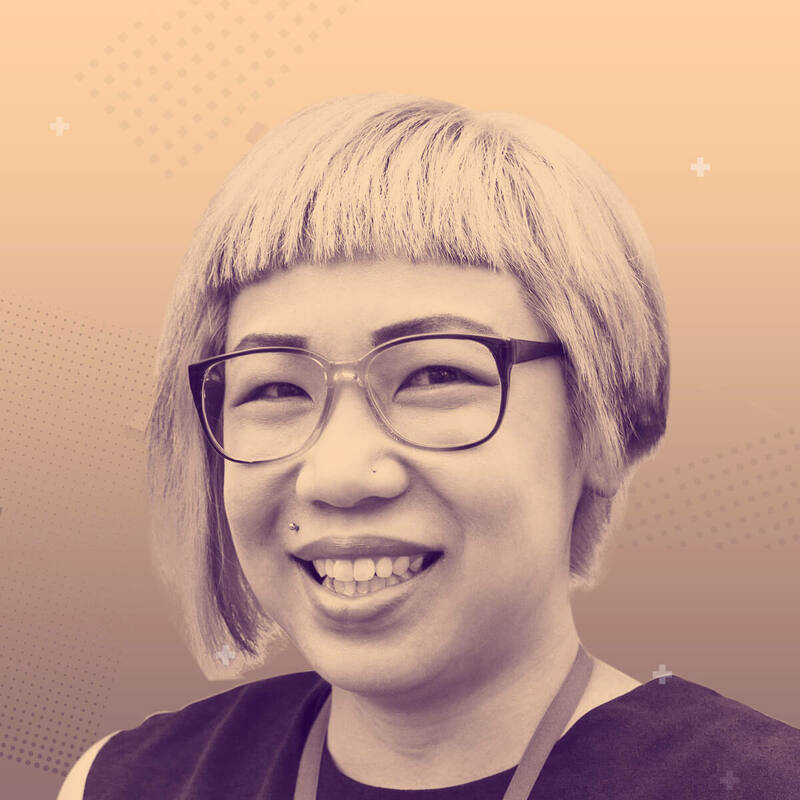 An unconventional path took her from hospitality management to human-centred design in 2007, and she has since led studies in Southeast Asia, North Asia and the US to build thoughtful products through customer insight. As a pioneer member of Foolproof Singapore, she worked closely with client services to grow the research portfolio in Asia, and helped to nurture the insights team. Sam derives as much satisfaction designing for service as she did sweating through kitchen service, and enjoys hiking, quiet crafts (such as kintsugi and taxidermy), and traveling the world by train. 30 min Case study | Category: Design Practice & Process | Target Audience: This talk is for anyone who designs for experiences or is involved in design, and is relevant for all levels. Being a good, impactful designer isn’t just about outward listening to uncover customer needs and business objectives, but inward sensing to develop ourselves too. In our drive to make the world a better place, it can be easy to go too fast, too hard. Yet, UX is a long journey of change, not only for practitioners but also stakeholders who have to think and work differently. To traverse these mountains, UX practitioners have to build emotional and physical resilience in addition to depth of expertise. Reflecting on the roller-coaster of my UX career, I will distill six areas that designers could listen to, to be human by design – being responsible and compassionate to ourselves before we care for the people that we work with and the people we design experiences for. Six areas to pay more attention or awareness to. Stories of fear and failure, mettle and mindfulness. Tips and questions to reflect on after the talk.